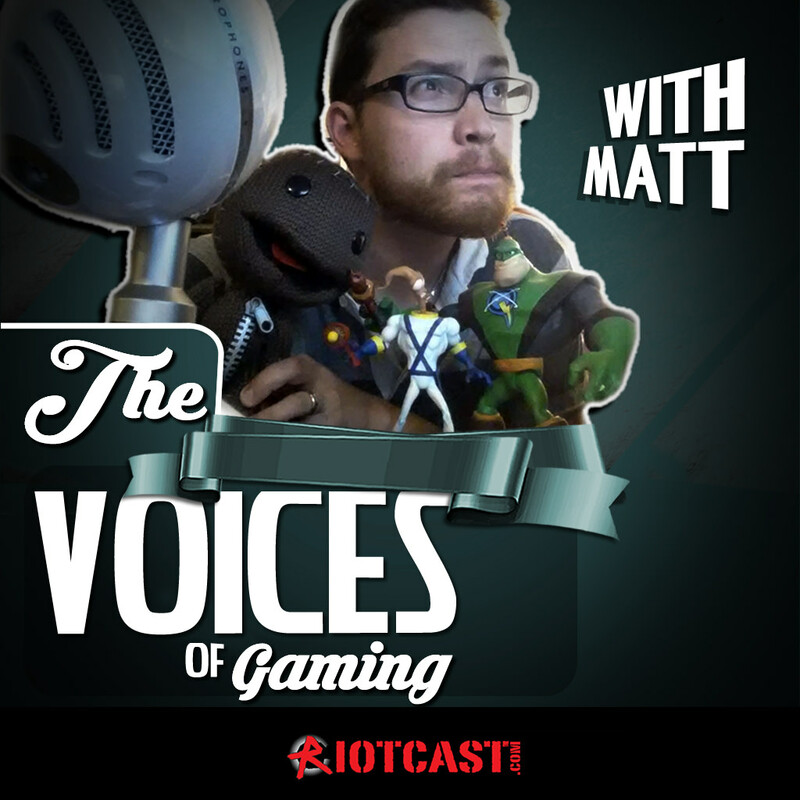 Arcade stuff, retro gaming, music and more - featuring Matt McCarthy this week! 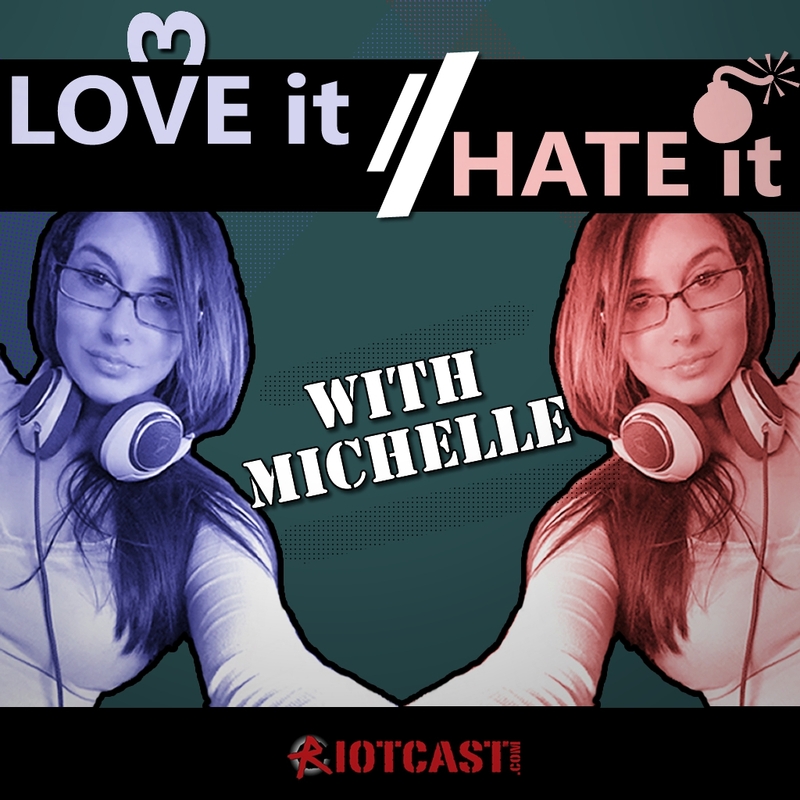 This week Michelle talks Resident Evil, reads an e-mail, and talks about what to love and hate about gaming WITH someone. Trader Joes, foods we eat while gaming, what models drink, gas stations, video game triggers, John's sexuality, and more stupidity. Episode 495 - Scary Dangerous. Resident Evil, Elite Dangerous, Gamester81, Overwatch adds capture the flag, Trackmania, and more! John is back with more arcade talk, retro games, and music! 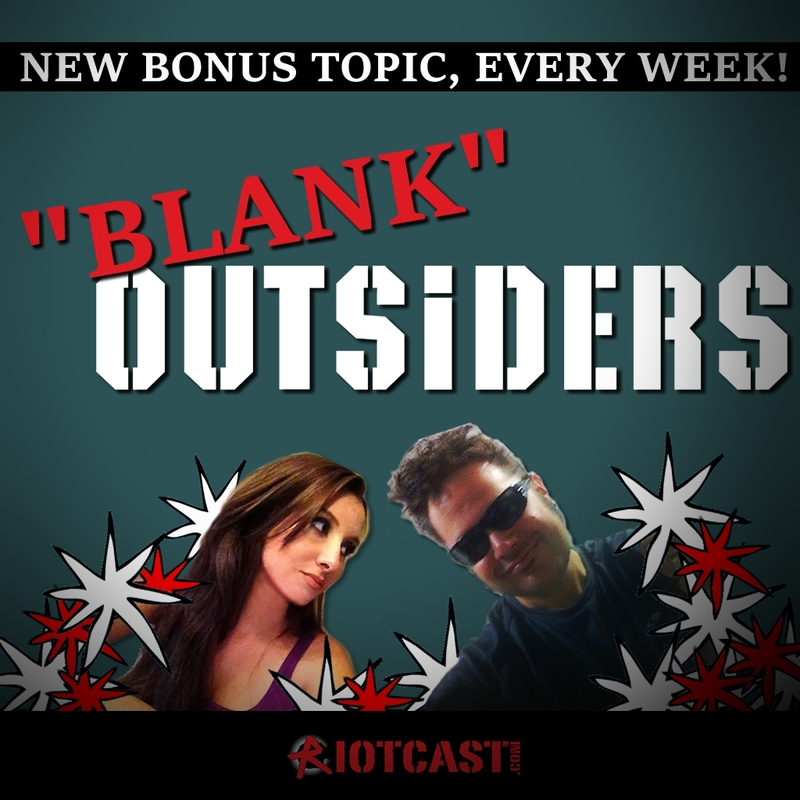 PC Outsiders theme this week, because some of you love (and hate) PC coverage on VGO! An e-mail, some exciting news from Valve, and a song. Extra 16 - Best Gaming March EVER? Zelda, Mass Effect, Horizon Zero Dawn, Ghost Recon and more - March is going to be huge! PLUS A GAME WHERE YOU SIT AND PLAY ON A PC WHILE YOU PLAY ON A PC! WTF? The big Nintendo Switch Battle! Plus - Don Bradman Cricket 17, Owlboy, Gears of War and more! John asks Michelle to join him again for a new song, retro game talk, and your arcade e-mails. Sega, vectors, and more! Another community episode featuring a voice-mail and e-mail from YOU guys! Find out what the listeners are loving and hating this week! 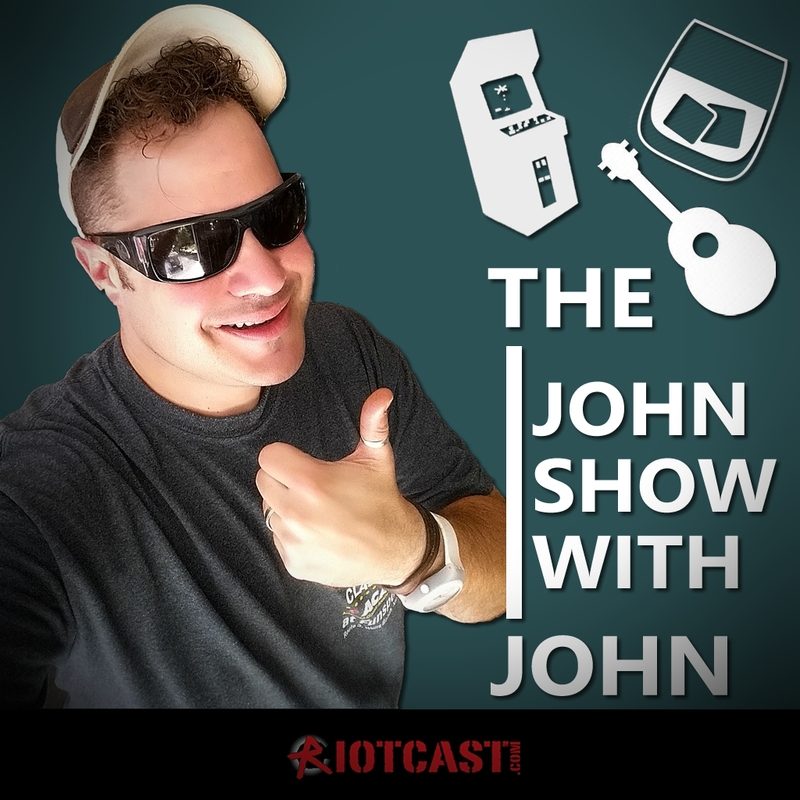 John and "guest" Michelle talk arcade games, sing a song, and more! Live from Michelle's backyard on the phone, video game news stories and what to love and hate about game exclusives! We go over the topics and games we talked about most last year! Thanks BMULL for the hard work making the list! Oculus Rift, Dolphin Emulator, Warhammer: End Times - Vermintide, Heroine's Quest, Yooka-Laylee Toybox, Gears of War, Grey Markets, Jose and John fight over VR, Michelle gets mad at Nintendo being called sexist, and more!